From a local company you can trust. 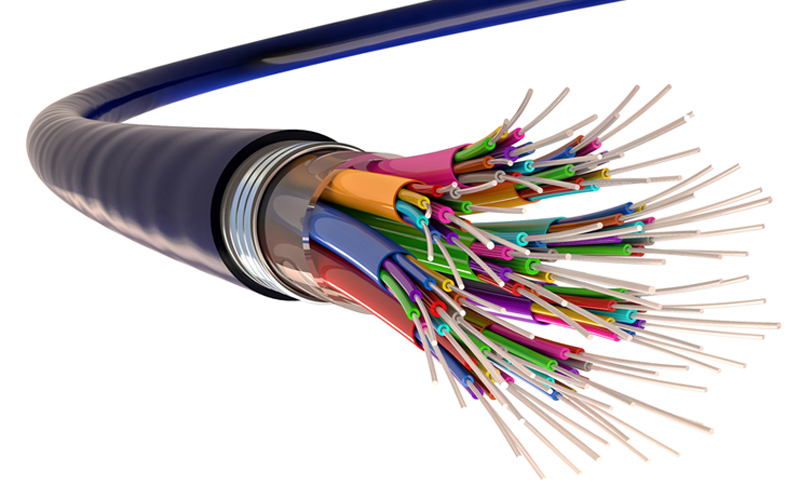 All of our customers receive business grade internet performance and support! Even in the most rural areas our wireless internet services will get you connected with blazing fast internet speeds. And don’t worry- living out of town doesn’t mean you have to sacrifice your quality of internet. Our wireless services are exceptionally consistent and reliable. Our state of the art network is an excellent choice for families and business professionals that work from home. 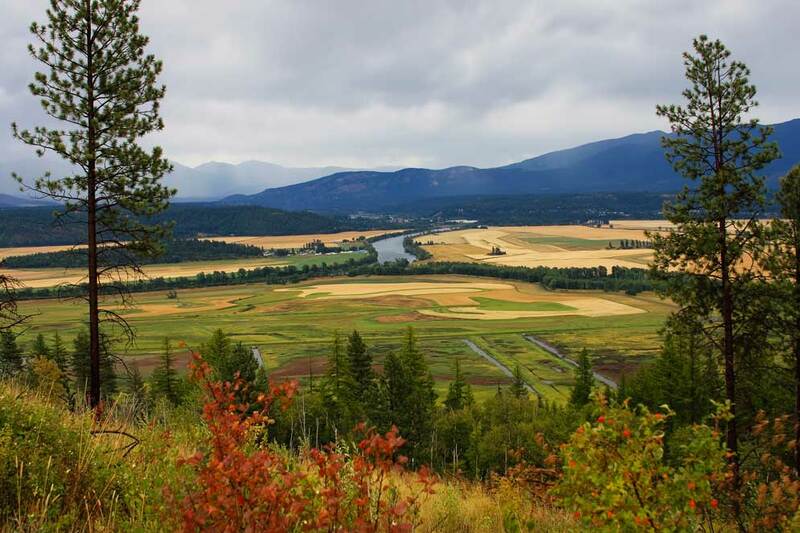 Cabled internet and television services are available in Bonners Ferry. With internet speeds up to 50 Mbps and a great lineup of the most popular TV channels we’ve got your entertainment covered! Click here for our cable channel lineup. 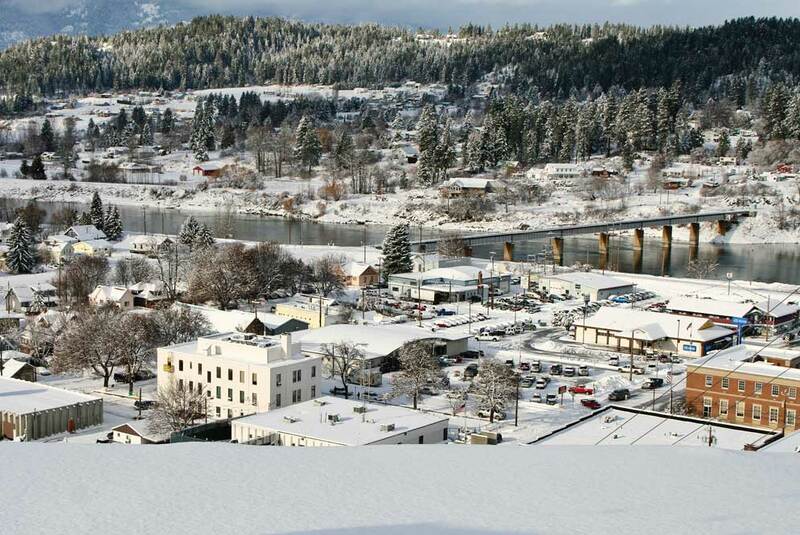 Businesses in Bonners Ferry won’t miss a beat with our new fiber optic internet services. We offer the fastest internet speeds in town! We know most businesses rely on the internet these days. So whether you’re streaming video, connecting remotely to other locations, or running an office full of computers, we’re here to provide you with fast, reliable service you can count on. Our VoIP telephone service offers unlimited calling to the U.S. and Canada, plus many of your favorite features like Caller ID, Call Waiting, Call Forwarding and more! Voted Boundary County’s BEST INTERNET PROVIDER!